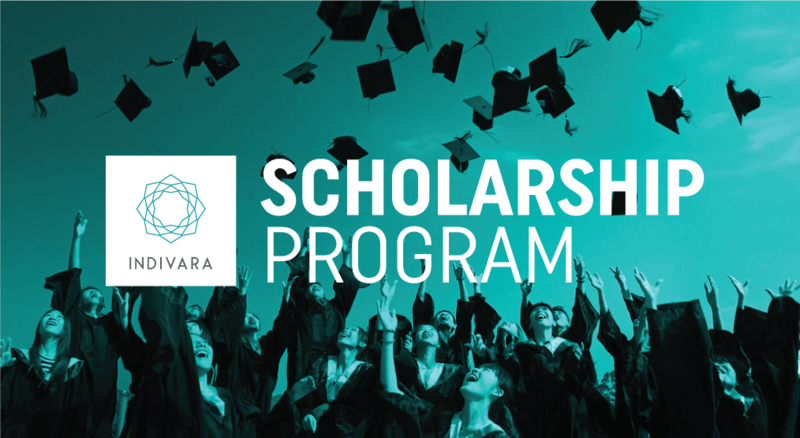 JAKARTA, April, 2018 — Indivara Group, one of the largest technology investment holding company in South East Asia which focuses on consulting/software development and platform business, today announced the launch of its inaugural college scholarship program. Indivara Group Scholarship Program, which is accepting its initial round of applications until April 18, 2018. This program is addressed for Indivara Group families or relatives. The selected candidate will get a full scholarship in Pradita Institute. This is one of the partnership program between Indivara Group and Pradita Insitute which launched last year. Indivara Group Scholarship Program gives a full scholarship to Indivara Group employees’ family member to pursue bachelor degree for several majors in Pradita Institute and after they graduated they will have a chance to be working in Summarecon Group, one of the largest group of companies in Indonesia.